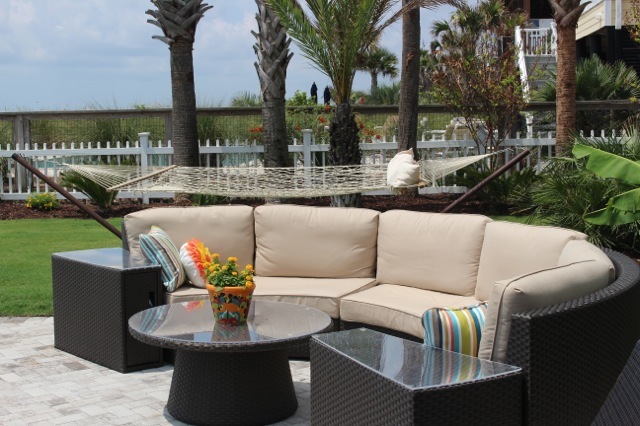 CONTACT US AT 843 810-3776 FOR BOOKING INFORMATION ! 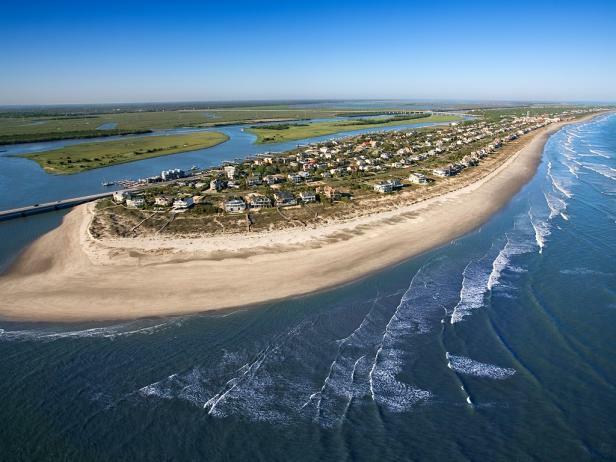 The best of what the beach offers. 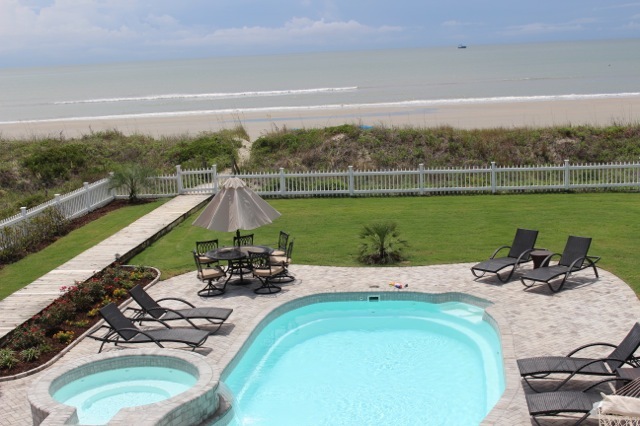 This newly renovated Isle of Palms Beach House has Five bedrooms, four and 1/2 baths. Large master w/ private bath-jacuzzi- euro shower and heated tile floor ! Four additional guest rooms share three bathrooms upstairs. Great room w/ 20 ft ceiling- new furnishings and large flat screen and wet bar. Kitchen area opens to a screened in porch for outdoor dining. 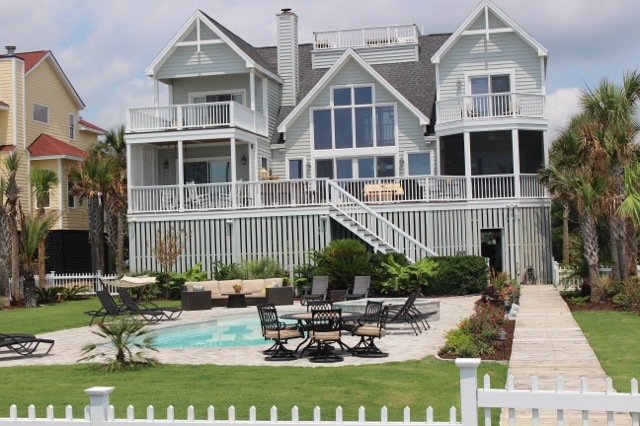 Huge deck w/ fabulous unobstructed ocean views, pool, and private path right to the beach. Easy walk or bike ride to the best restaurants and points of interest on the island. Elevator from parking area below house. “Widows Walk ” Rooftop deck with spectacular ocean views.